Juvederm Voluma® XC is a hyaluronic acid filler used to add volume in the face. As we age, there is a natural loss of volume over time. 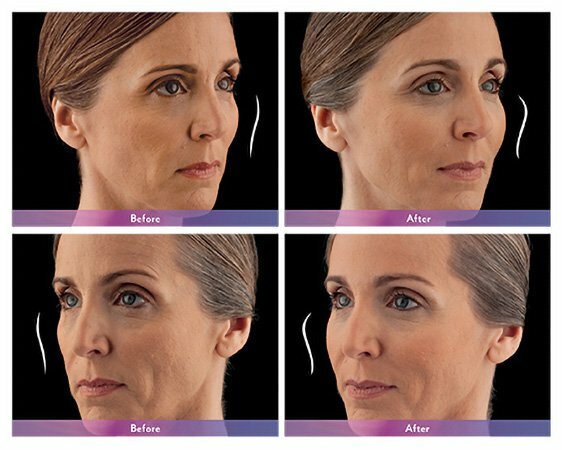 Juvederm Voluma® XC helps replace the lost volume in the mid-face. A treatment with Juvederm Voluma® XC will provide you with a nice lift and contour to the cheeks. 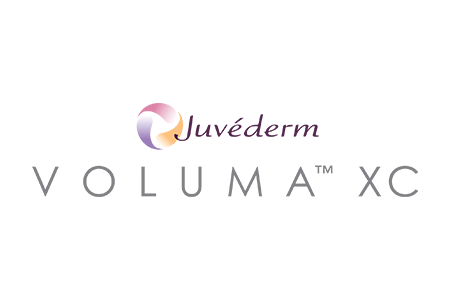 JUVÉDERM VOLUMA® XC provides natural looking and long lasting results that last up to 2 years with optimal treatment. Over time, the cheeks flatten, and the skin may begin to sag. This is caused by natural loss of volume in the cheek area, or what the experts call age-related midface volume loss. JUVÉDERM VOLUMA® XC is designed to add volume beneath the skin’s surface, which provides lift and contour to the cheek area. The most common side effects included temporary reactions at the treatment site such as tenderness, swelling, firmness, lumps/bumps, bruising, pain, redness, discoloration, and itching.